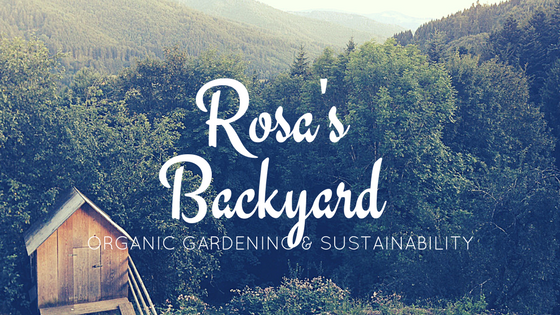 There’s a plethora of products on the market to help you keep your garden looking its best and your plants as healthy as can be. While the majority of these products can be extremely helpful in your garden, there’s one little trick to let nature do the work for you – attracting beneficial insects. 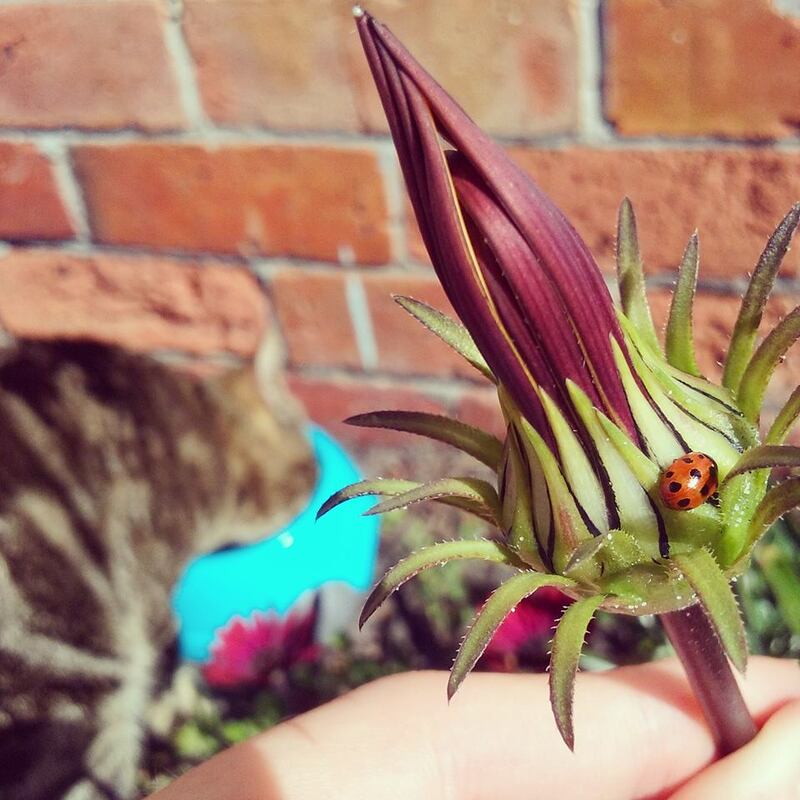 Two types of insects that are great for your garden are the Australian Native Bee and the Ladybug. 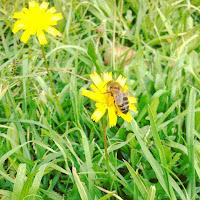 The Native Bee is stingless, and is responsible for pollinating and cross pollinating your flowers and vegetables – without bees most of your veggies wouldn’t grow without the help of hand pollination. To attract these guys you should plant things such as Lavender, Borage, Catnip, Bergamot, Rosemary, Daffodils, Calendula, Poppies, Cilantro and Geraniums. 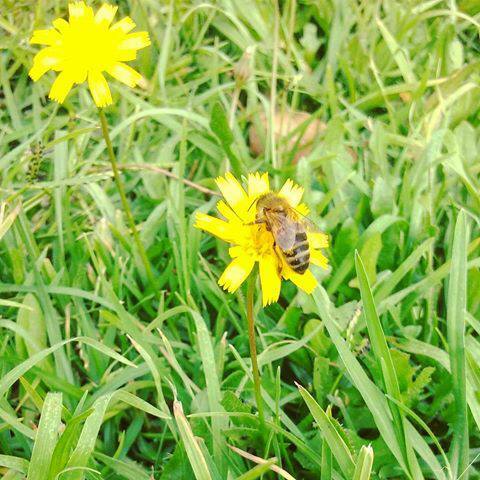 If possible, leaving Dandelions in your grass over the cold months is a fantastic thing for the bees as Dandelions are often the bee’s first food after Winter hibernation. The Ladybug is responsible for a multitude of things depending on the variety, but most importantly they are fungus and pest eaters. 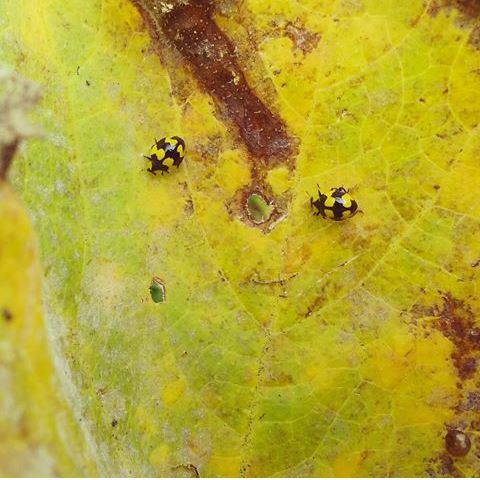 The common red ladybug loves to munch on aphids (which love to munch on your plants) and attracting them to your garden will help reduce the need for pesticides. 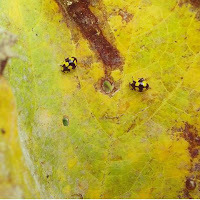 The yellow ladybug is responsible for eating the powdery grey mildew substance on your plants, reducing the waste and rot rate. These insects are likely to come to your garden if you host them with plants like Marigold, Yarrow, Cosmos, Dill and most of the plants you use to attract bees. Having a vegetable garden is also likely to attract these insects as the leaves with mould are their main food source. 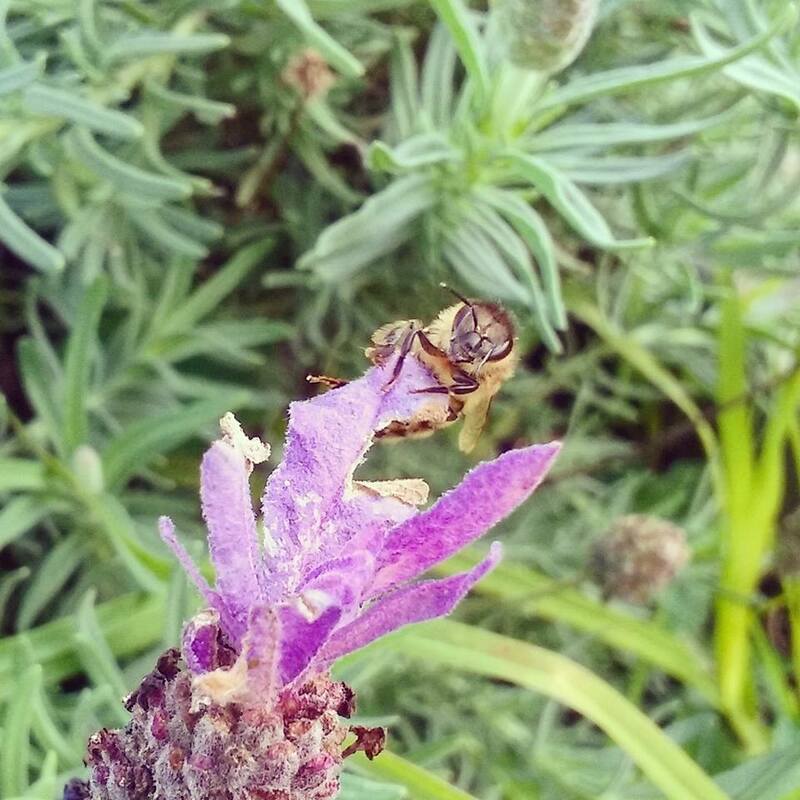 These insects really are your garden friends, and as you may know the Native Bee numbers are on the decline, so if you’re thinking of attracting them to your garden it is very important not to use pesticides on the plants they will be feeding on, resulting in killing them.